Lately I’ve spent a lot more time reading blogs than writing them. All kinds of blogs. It’s kind of strange how I tend to be drawn into the edgy ones. They tend to be on the raw side, sometimes deeply personal – but not drowning in self-pity – I can’t stand that. Some of them even piss me off now and then, but in a good way, not like the news on television. I admire or treasure them all, but each differently. The next time I do post like this, it will be entirely on book-related blog. 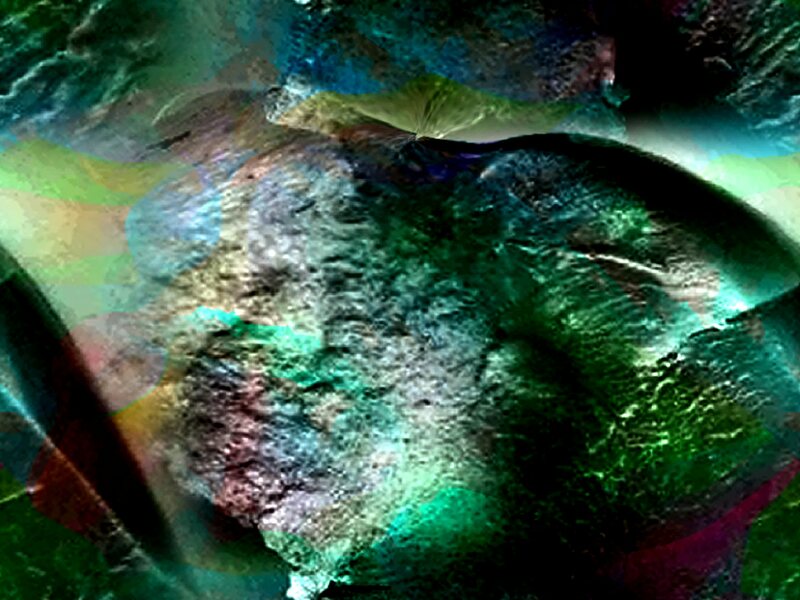 This entry was posted in Art & Culture, Inspiration, Writing and tagged Blogs, Inspiration on October 11, 2013 by Lawrence Grodecki. Truth? I’ve spent so many hours reading blogs today, that I’m going back and making even more edits to my last post! Ah, I hope you don’t do that…I know how that feels…may I suggest you just write a fresh one? They are additions and not deletions. Lol – that only makes some of us look lazy!